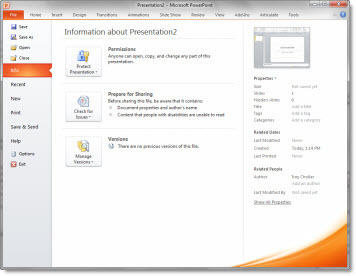 The PowerPoint Styles website had over 200 PowerPoint templates when I reviewed it recently. The templates are image based with stock images for the background and text placeholders formatted to coordinate with the background image. I have not yet reviewed a stock template resource that I have found worth the expense. In this case all templates are free – and that gives you a nice background image, but not a very functional template (you get what you pay for). The images used for the template backgrounds are very nice, modern and work well for templates. I also appreciated that each image has a credit to its source/photographer. All templates I looked at where the legacy .ppt format. When I first opened the template I downloaded, all looked good from the thumbnail view. Multiple layouts, PowerPoint placeholders positioned well within the background image, etc. But the Title slide (viewed in edit view, not master slide view) showed a single text box vs. separate text boxes for the title and subtitle text, which have different formatting. And the background was a placed .jpg (eg. not from a preset master slide). The Master Slides revealed no formatting, just a placed .jpg for the background. 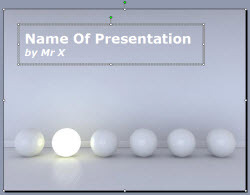 No text placeholders, named master, title slide master, etc. If you are familiar with the basics of setting up templates with default placeholders, color scheme and transitions the PowerPoint Styles templates offer nice backgrounds to start with. Where Are The Add-Ins in Windows 7? When Troubleshooting, What is Your Combination? When PowerPoint does something unexpected and unexplained, the desire to toss the computer out the window increases (a lot!). But there are lots of online resources to find solutions (here at ThePowerPointBlog, forums, and searching google or bing). But now there are more variables with multiple OS’s, version of PPT, etc. So what is your combination? Finding files in Windows 7 can be different than XP. Add-ins that work in Windows 7 32-bit may not work in Windows 7 64-bit. And the list goes on. 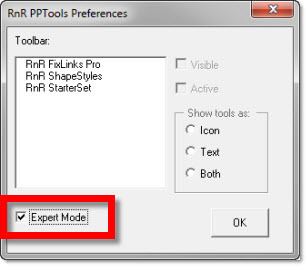 I have been using the PPTools “Starter Set Plus” Memorize Position tool. 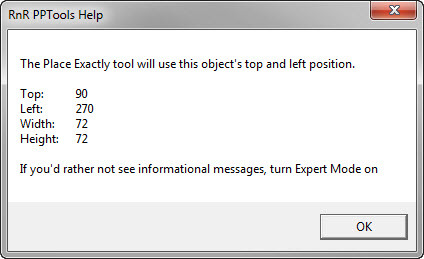 – Note the last line about turning on Expert Mode to not show the dialog – so where is the expert mode? 9. Done! Now use the Memorize and Place tools without having an extra dialog interupt the work. In the lower right is the zoom options. (1) The first option is largely unknown to many users, partially because it is not needed often. 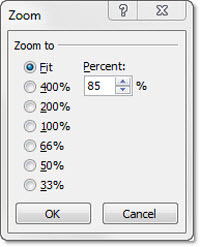 Clicking the percentage number opens the zoom dialog that has presets and ability to manually enter a specific zoom. 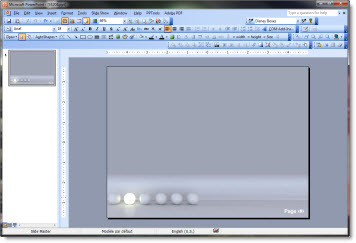 (2) The zoom slider was introduced in PPT 2007 and a is a great way to adjust the zoom level. Zoom ranges from 10% to 400%. (3) Clicking the far right box is the ‘Fit to Screen’ option which I use a lot! (4) The fourth option is a combination keyboard/mouse feature. 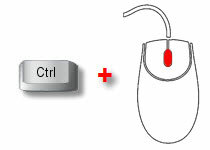 – Roll the mouse scroll wheel. Forward = zoom in. Backward = zoom out. 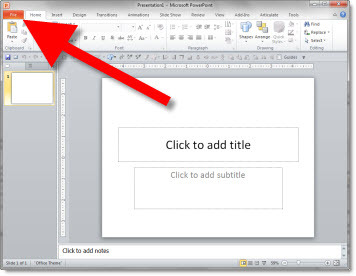 With Office 2010 now in full release this is one of those great new features that is difficult to explain, but a great asset to the new features of PowerPoint 2010 and several other Office applications. 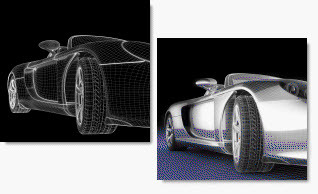 Back in the November Top 15 PPT 2010 features I listed the new Background Removal tool as #11. Tucker Hatfield is the Microsoft Program Manager I was quoting when I said it worked with “magic coding” – his words, not mine. 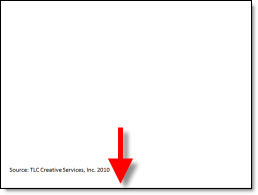 Around the same time, Tucker had a detailed post on the Microsoft Office 2010 Engineering blog (I know we all read it daily) about the Background Removal Tool. It is worth revisiting to grasp what this tool is capable of. The next few posts here will be examples and tips of my use of the Background Removal Tool. View Tucker’s full post on the Microsoft Blog here. Tucker also did a follow post on MS Engineering Blog here that went into more detail and a pretty cool example of the Background Removal tool in action. 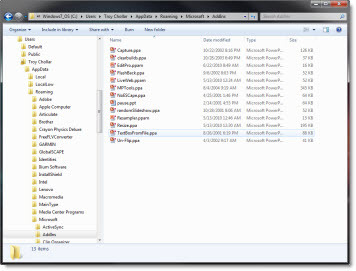 With Office 2010 the circle ‘office button’ in the upper left of all applications is replaced with a simple ‘File’ button that opens the Backstage. Click the ‘File’ button the Backstage takes over the full application window. The Backstage is a great consolidation of tools and options. But I have seen many users struggle with how to close, or go back to their slides. If you click the ‘EXIT’ button, it closes the presentation vs. closing the Backstage. The way to go back to the slides/close the Backstage, click on the ‘FILE’ button again or any of the tabs – home, insert, design, etc. 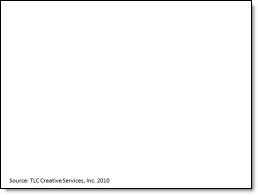 Office 2010 is officially available to all, and I highly recommend upgrading. 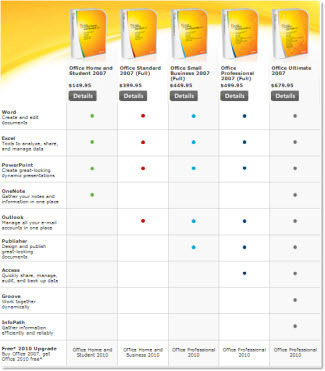 Microsoft has released Office 2010 in 6 versions/bundles. The good news is PowerPoint is in all versions! Pricing ranges from $150 to $680. Microsoft has a free upgrade from Office 2007 promotion going and I have seen deals as low as $60 using the promo! Inspired by a recent project that highlighted the Indy 500, here is a full PowerPoint 2007/10 template with a racing theme. Download the template here (800K) . This is from a recent presentation project. 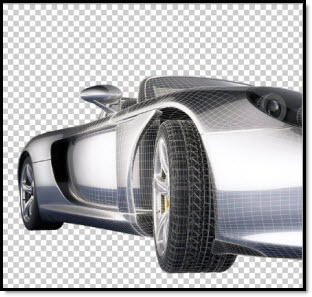 In photoshop I dropped out the background of each and saved as .png images with transparency. 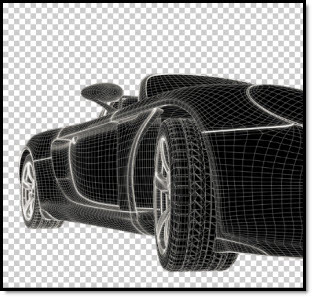 Then each image was inserted to the slide, a simple FADE IN animation applied to the top image for the transformation.